Whenever I mention to my surroundings that I love opera, people have this look on their face where they widen their eyes because they think operas are WOAH. So that’s why I came up with my blog. I wanted something approachable to my generation! Most of the posts about opera out there are long, with professional words everywhere and I have to admit, it’s pretty hard to take it in unless you’re super interested. I’m not an expert with opera, I hope to stand on stage in an opera production one day, I am studying opera, and I am learning as I go. There’s no pressure, my posts are easy, it’s funny and it’s simple. So! 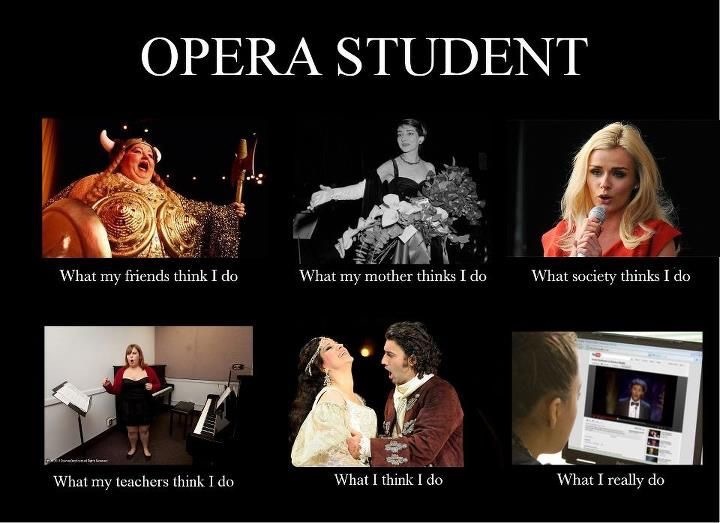 Please join me on my opera journey !